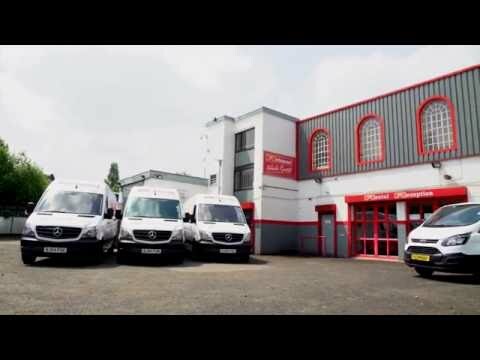 Established in 1965 Richmond Vehicle Rental has been providing contract and specialist commercial vehicle solutions to the midlands for over 50 years. Our diverse fleet of commercial vehicles is well-appointed to suit all of your personal and business needs, but if you need something specific, we can provide bespoke vehicles designed especially for your fleet. We pride ourselves on delivering outstanding services to our customers to meet any commercial vehicle requirement. Alongside tailored vehicle solutions and contract hire packages, we offer a range of support services from administration, maintenance and repairs to specialist vehicle operators. Our experience in making your vehicle rental hassle free is so reliable that some of our customers have been with us for over 15 years. Whether you are looking for on-the-spot vehicle hire for a single trip, a contracted business fleet or a long-term liveried rental package, we can help. Contact us on 0121 558 8562, or fill out an enquiry form on this page.